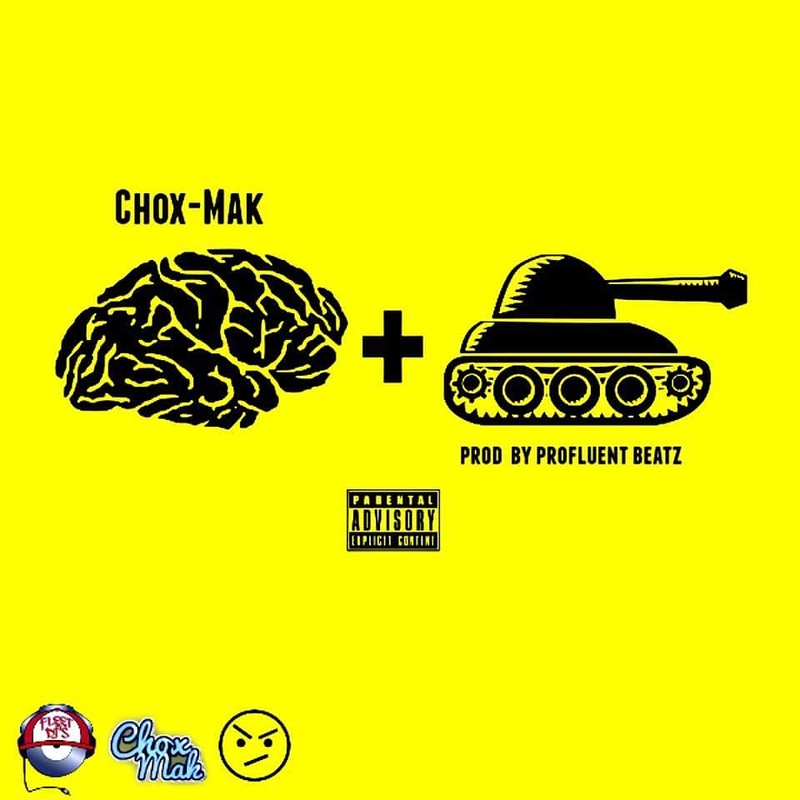 North Carolina based hip-hop artist Chox-Mak has had a week full of big news, and it just got even better for all of us. Just days after announcing his joining the Fleet DJ's team as an official artist , and clothing partnership with RudeBoy Clothing, Chox teams up with DJ Profluent of The Fleet crew to drop a #90sFlow cut destined to be at the top of every boom-bap playlist from here on out. "Think Tank" is an intricately woven set of lyrics and hooks that prove the east coast artist is dominantly making his mark in the world of live drum samples, and kicking beats. 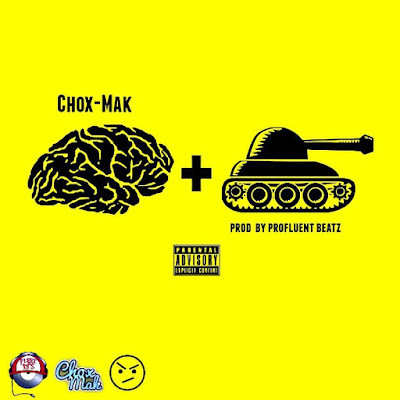 This is not the first nor even close to the last time this duo will team up to bring the classic heat, so keep your ears to the ground for any and all Chox-Mak news.